Using the Total Thunderbird Converter Pro converting emails from within your Thunderbird email client has never been easier. These days, so much communication occurs through email and this causes our inboxes to fill up fast. One solution is to periodically archive older messages. That's where we can help by offering you a variety of conversion format alternatives. For example: want to convert MBox to HTML? Look no further! Using our intuitive utility it's possible through a few simple steps. The Thunderbird Converter Pro allows users to convert their email attachments or choose to leave them as is. Imagine for a minute you have an email that includes a PDF attachment. 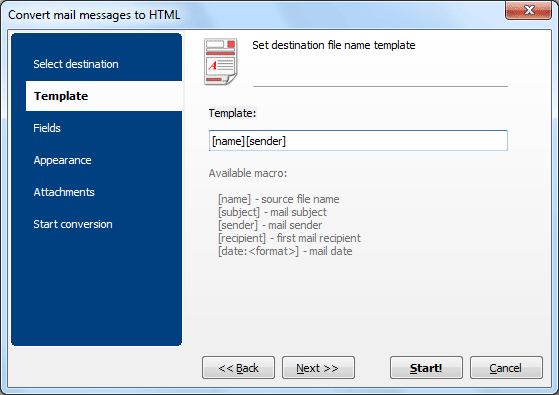 Not only does our converter let you save MBox to HTML (the email text), it can also convert PDF to HTML! However, if you choose to let the attachment remain a PDF, that option is available too. Created to help you prioritize, organize and streamline your workflow, Thunderbird Converter Pro includes lots of cool features. Why only convert emails when you have the option of making them better in the process? Define pagination (dates, time stamps). 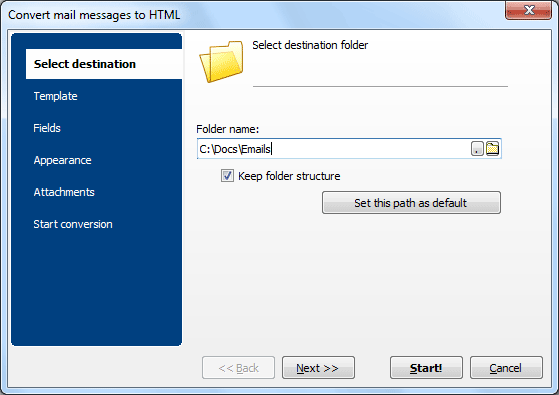 Label attachments (to associate with parent email). Choose page layouts (paper orientation, margins, fit to page). Export selected fields (sender, recipient, date, subject, body). Create unique headers and footers (positioning, font style, page numeration). 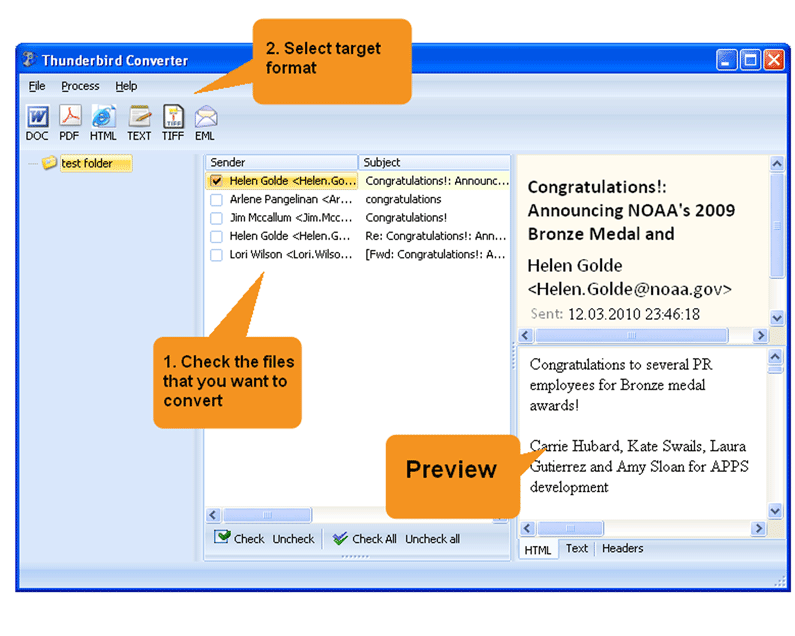 Designed to appeal to both beginners and advanced users, our MBox converter helps you automate tasks by doing performing the conversions for you. For those users that enjoy working with code, we provide direct access to the command line. Are you looking for a simplified version? No problem! There's also an option to automatically create a BAT file that handles all the commands for you. Although others may claim to have built a better converter, the reality is there's no other converter out there that offers you the flexibility that we do. Check us out today through our free 30 day trial. Supporting 13 different languages and many MBox conversion formats (DOC, PDF, TXT, PST, TIFF and more) we think you'll agree that the Thunderbird Converter Pro is one cool utility.